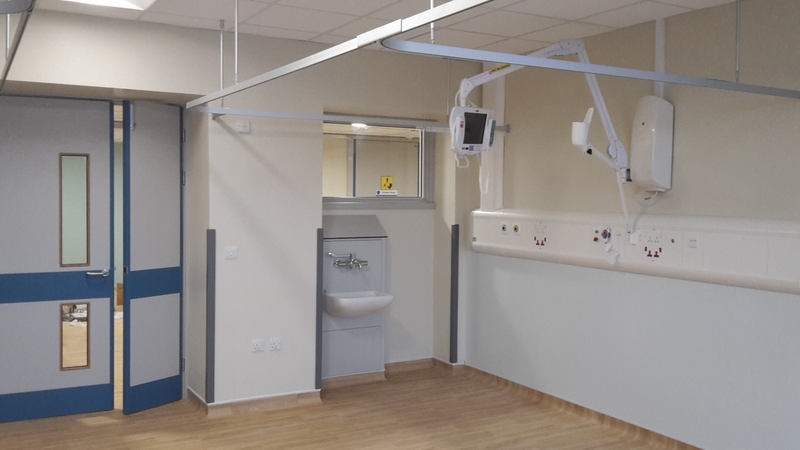 The state-of-the-art ward offers patients 24 beds, with a bespoke thrombolysis room and rehabilitation gym and a suite of brand new computers. 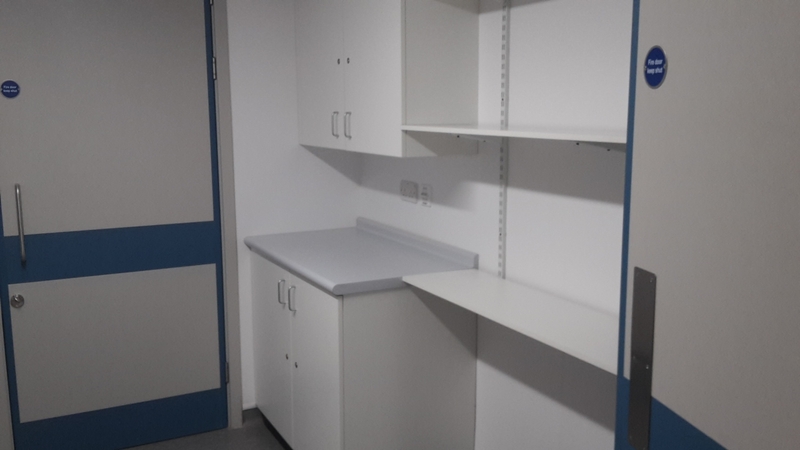 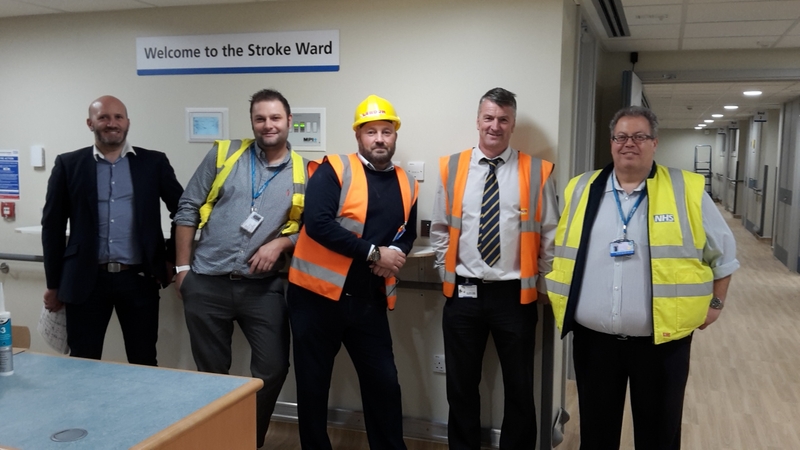 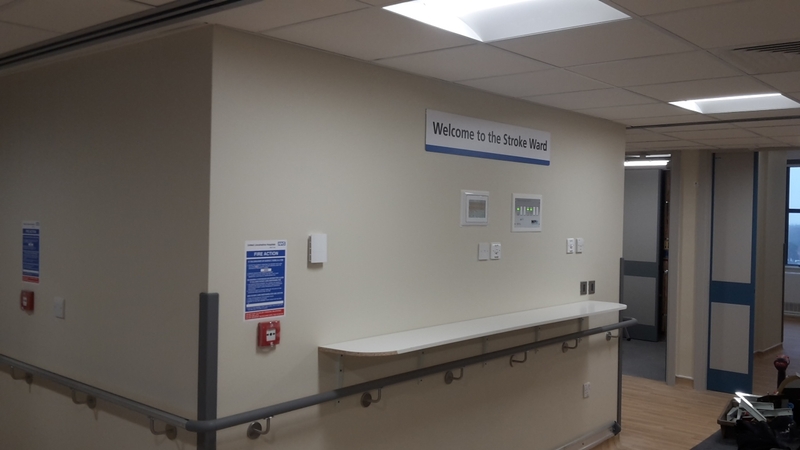 Work to transform the ward would usually take around 22 weeks but was completed by Lindum in just 14 weeks so the service could be up and running as soon as possible. 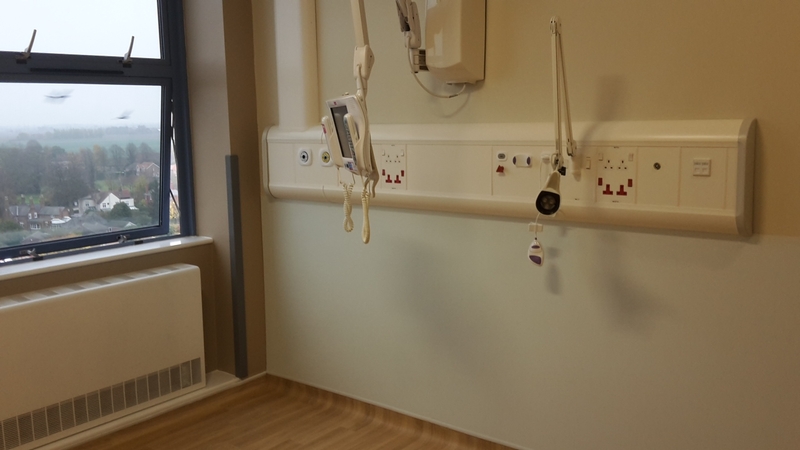 Contracts Manager Shaun Cass said the ward had been stripped back to its shell. 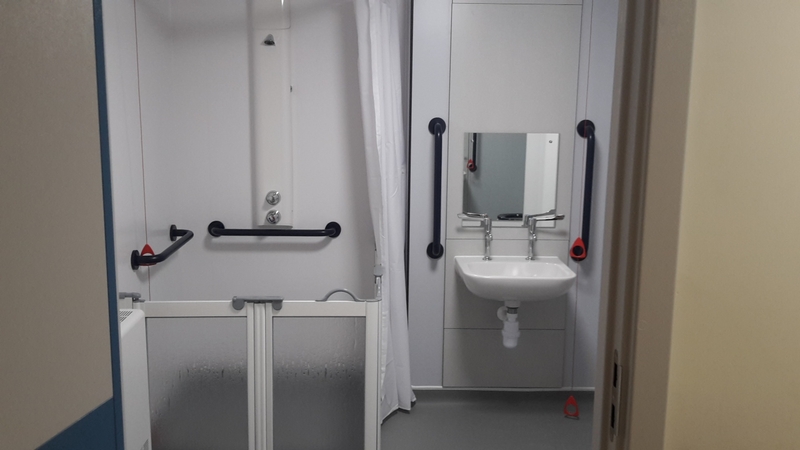 “It has new walls, floors, doors and ceilings and also has new ventilation, sanitary ware and mechanical and electrical installations,” he said. 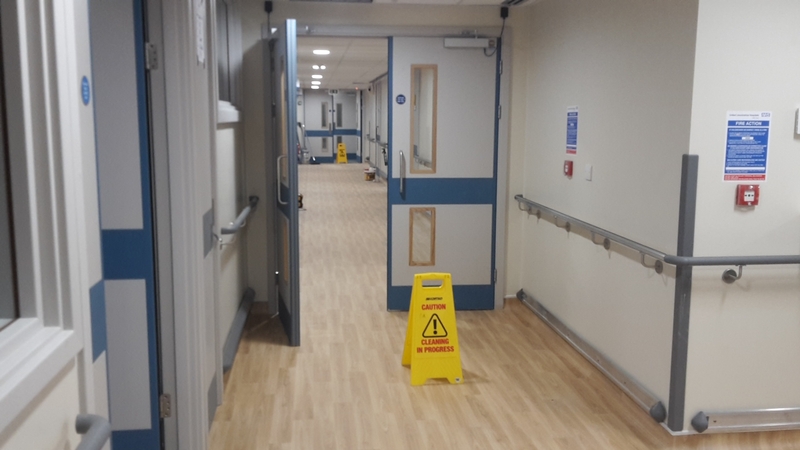 “The hospital staff seemed very happy with our work when we handed back the building, ready for the Trust to complete its clinical clean before the first patients arrived."